Bill O'Reilly apparently thinks Maxine Waters looks like James Brown. 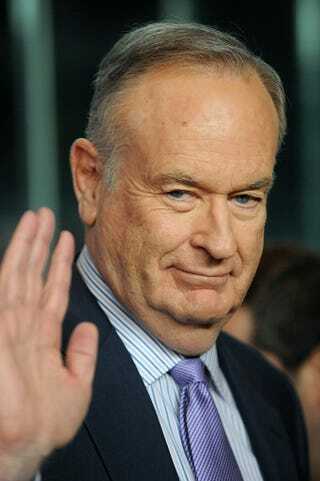 Here are some things I think Bill O'Reilly looks like. 4. The guy in a Steven Seagal movie who's revealed in a flashback to be the guy who framed Seagal for a murder. Now Seagal's out of prison, that guy is the Governor now, and Seagal's Out For Justice.